A flash flood watch is in effect through Friday afternoon for a significant portion of the state, with additional rains and thunderstorms forecast for Sunday and Monday. 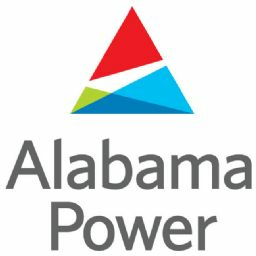 The rains could result in some Alabama Power storage reservoirs on the Coosa, Tallapoosa and Black Warrior rivers reaching summer pool levels or higher. The rains also could lead to spillgates operating at some of Alabama Power’s hydroelectric dams. For more information about Alabama Power lakes, download the new Smart Lakes app for your smart phone, or visit www.apcshorelines.com. Individuals can also call 1-800-LAKES 11 (1-800-525-3711) for lake condition updates.